Have you found yourself looking for a creative alternative to traditional Easter egg baskets? 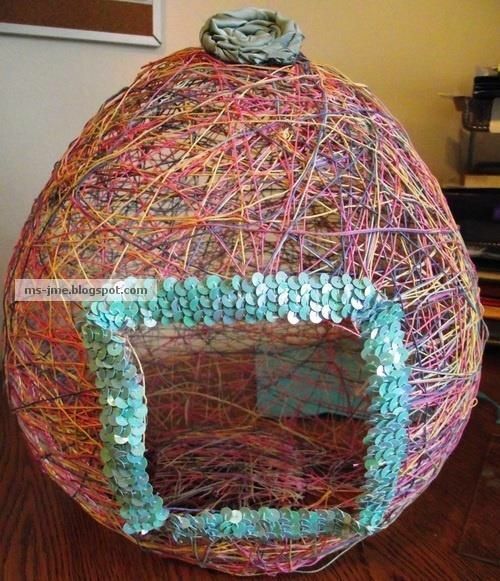 If so, this giant yarn egg Easter basket is perfect. Best of all, this will be an excellent project to work on during one of the rainy, Spring afternoons when you can’t seem to keep your kids busy enough!